Here is the title graphic that ITV Studios Global Entertainment are using in their adverts for Poldark. 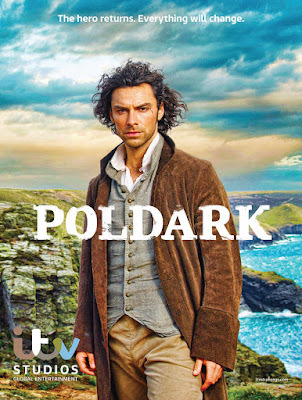 The advert features Aidan Turner as Ross Poldark and the graphic is somewhat reminiscent of the Wild West. It comes with the tagline, 'The hero returns. 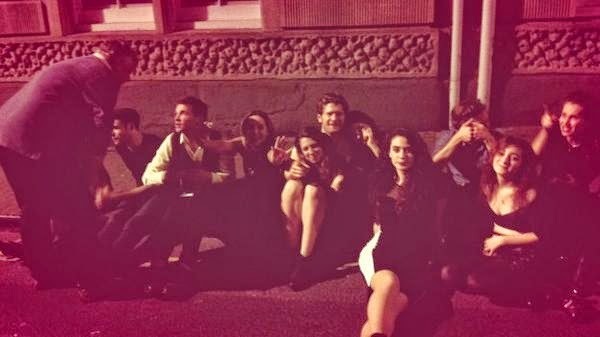 Everything will change'. The advert is in the pre-Mipcom edition of World Screen. 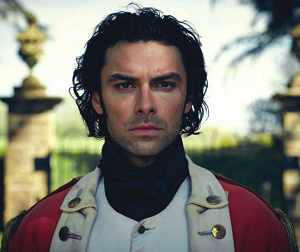 ITVSGE, the worldwide distributors of Poldark, are set to launch it at Mipcom, 13-16 October, 2014. 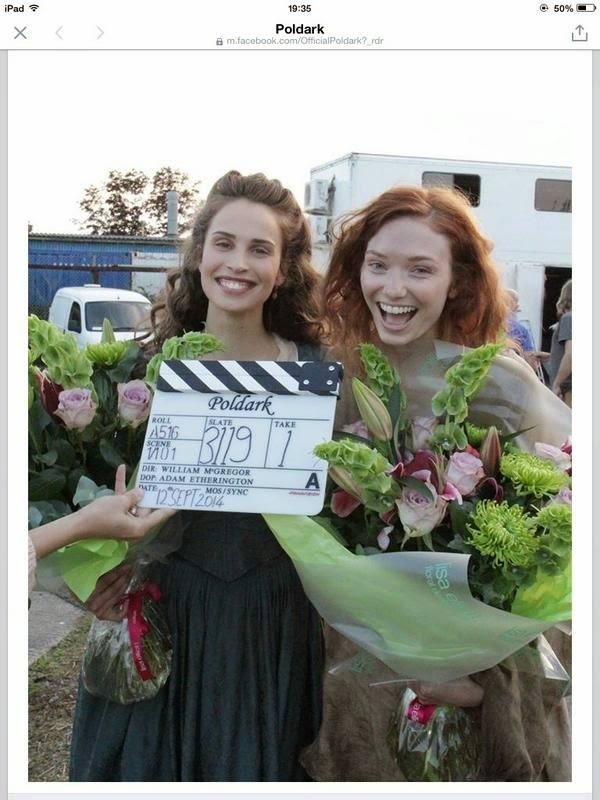 Poldark will air in the UK in 2015. It has already been sold to the US and, I am reliably informed, Australia. It will air in the US on PBS Masterpiece in 2015. In line with this article which says this is the ITV SGE graphic used in World Screen, producers Mammoth Screen have confirmed that the final graphic is still to come. Can't wait! There's also this new photo of Aidan Turner as Captain Ross Poldark, outside the gates of Chavenage House (Trenwith in Poldark). The photo is from World Screen. 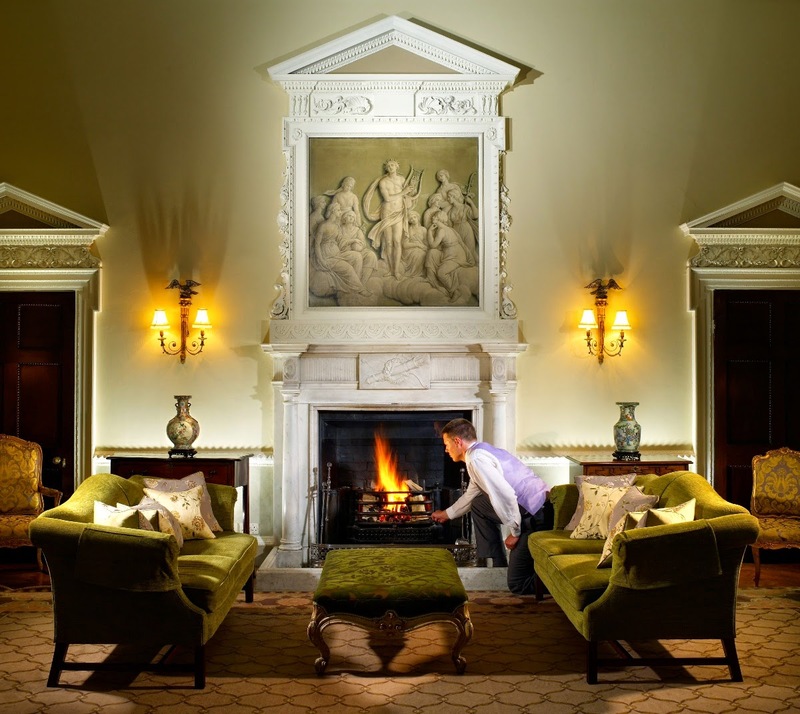 It looks like the Article Magazine has been doing a photo-shoot at Ston Easton Park Hotel near Bath and that the subject may just be Aidan Turner! Great to have the @TheArticleMag team with us today. Hope you've got some good shots! 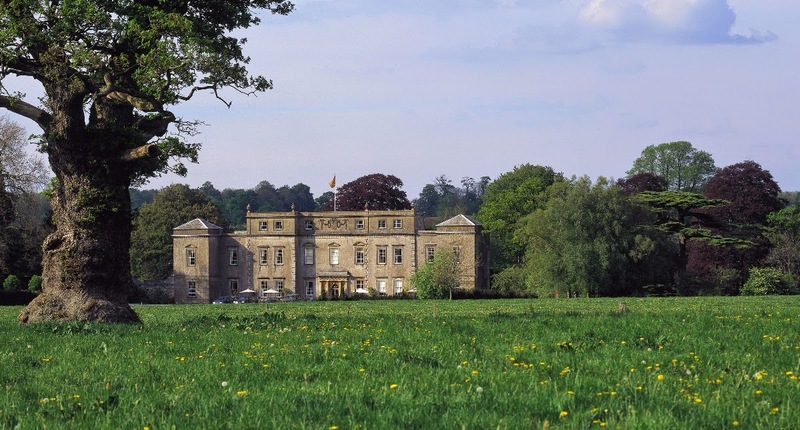 and today the Article Magazine posted a picture of the entrance to Ston Easton Park along with this tweet:. 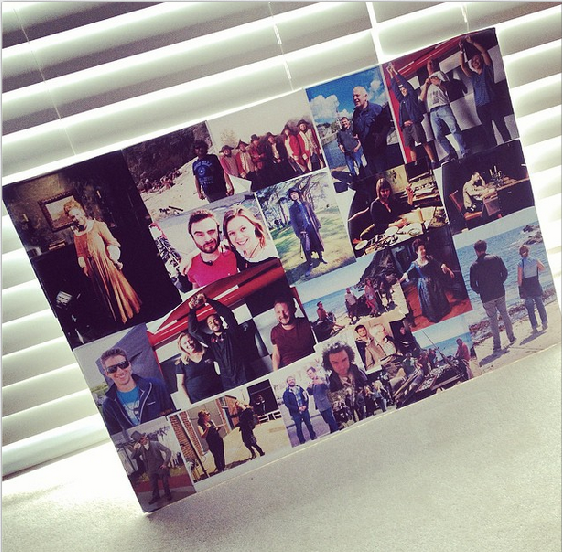 The Article Magazine did an interview, video and photo-shoot with Aidan a year ago. 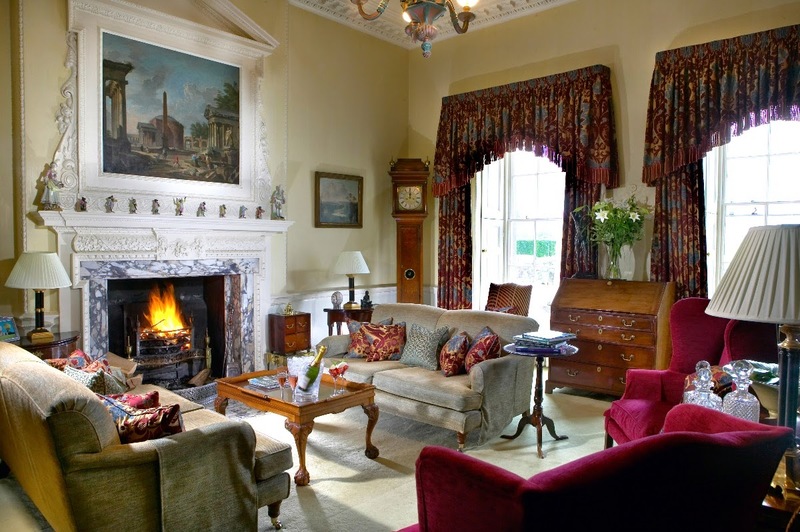 Ston Easton Park is an 18th century palladian house set in parkland near Bath. 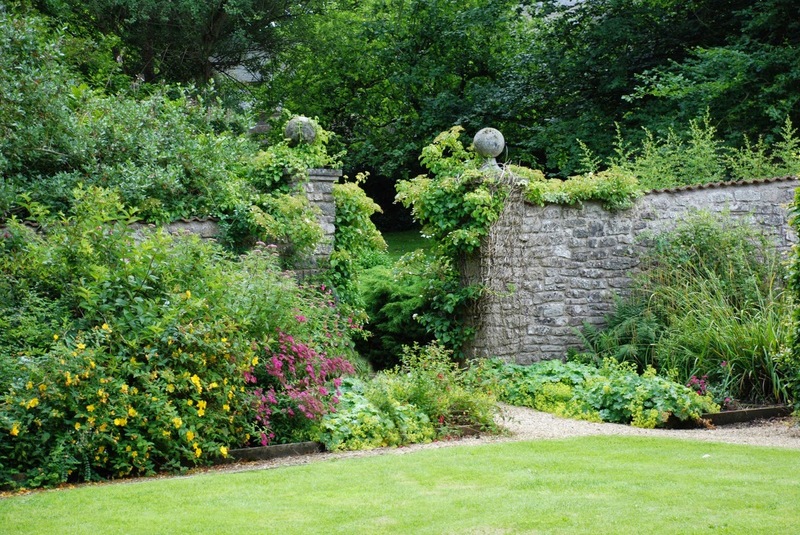 Here are some pictures of it from the Ston Easton website. 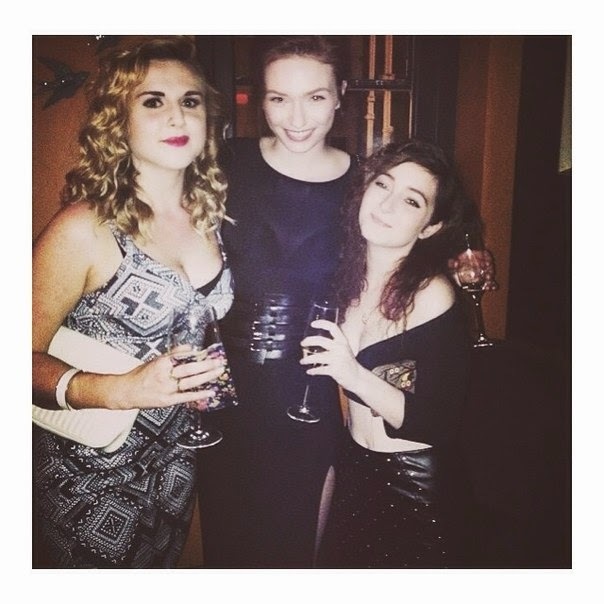 Can't wait to find out what the Article Magazine is doing to help us through the long months until Poldark airs. 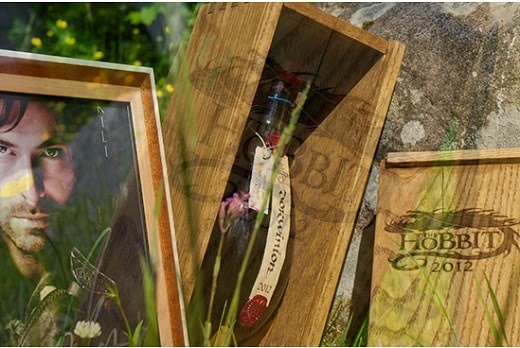 Here’s your chance to win Aidan Turner’s bottle of The Hobbit wine for just a 10 Euro raffle ticket! 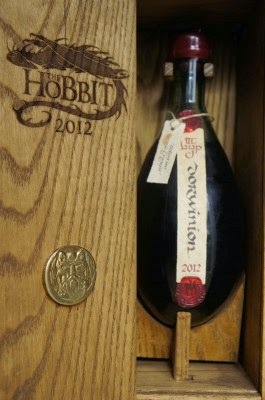 The wine was given to Aidan by Peter Jackson when filming on The Hobbit wrapped. 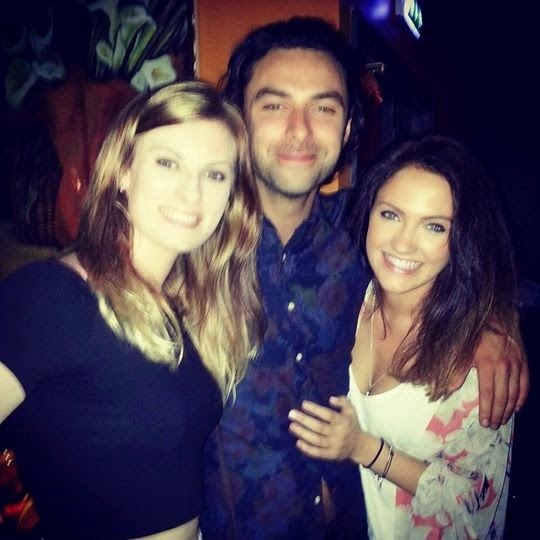 Aidan, who plays the dwarf Kili in the trilogy, has donated it to the Dingle International Film Festival to raise funds for their ninth festival which will take place 12 -15 March, 2015. 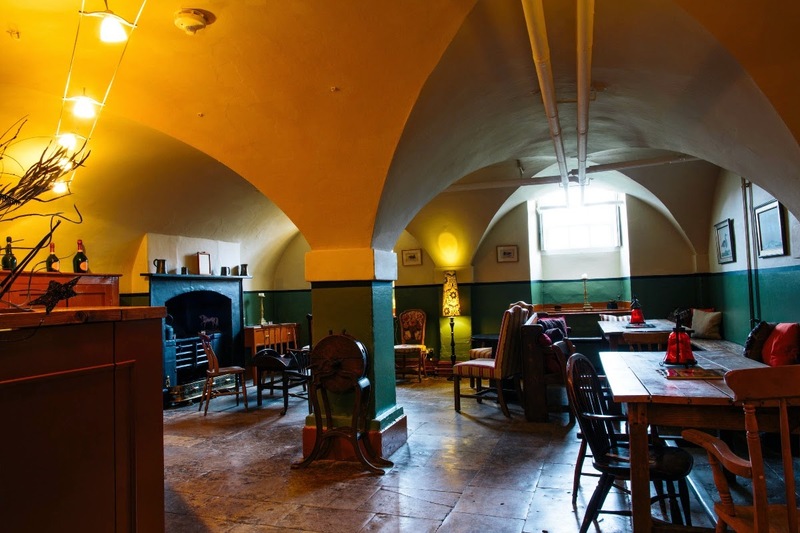 To be in with a chance of winning, simply enter the raffle here. Tha raffle will be drawn on 12 December, 2014 to coincide with the release of The Hobbit: The Battle of the Five Armies. 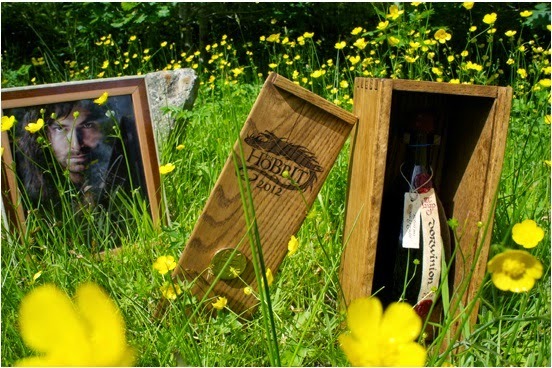 “The Hobbit Wine is in a presentation box crafted by the world-renowned Weta Workshop (winners of five Oscars and 4 BAFTAs). Weta Workshops have worked with Peter Jackson on The Lord of The Rings Trilogy, The Hobbit Trilogy, The Adventures of Tintin and many more fantasy films. Congratulations! 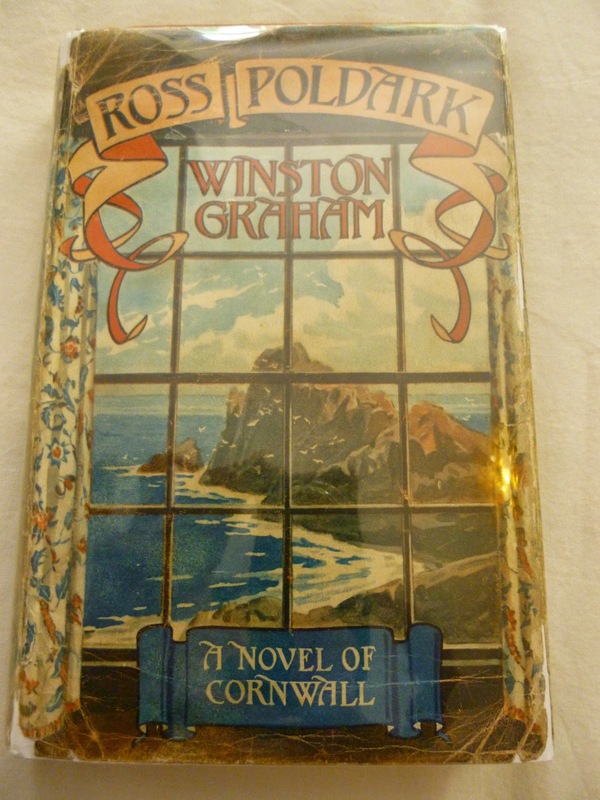 The first edition copy of Ross Poldark donated to the Annos Africa Charity Auction by Aidan Turner and signed by Aidan and Robin Ellis has raised £380! 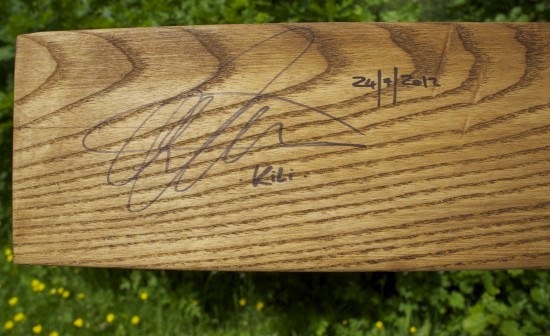 Benedict Cumberbatch's Spencer Hart suit fetched £7,100, Stephen Fry's tie raised £112, a Being Human script and werewolf illustration donated by Toby Whithouse raised £180, a Broadchurch script signed by David Tennant raised £640 and a Daniel Craig shirt from Skyfall raised £980. Jane Birkin's signed Birkin Bag made £19,900! The Anno's Africa Charity Auction has raised funds for art education for children in slums and AIDS orphans in Nairobi. 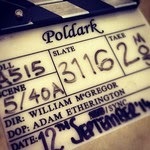 Poldark filming 14 April to 12 September, 2014. Here are some pics from the final day. 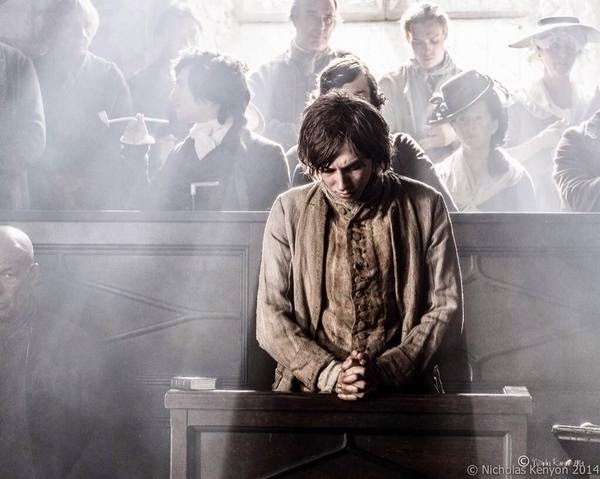 ITV Studios Global Entertainment are launching Poldark at MIPCOM, Cannes, in October. 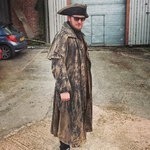 Whilst there's no news of anyone from Poldark attending the event, I thought you might like to know about the Be the Star of MIPCOM competition. The winner of the Be the Star of MIPCOM competition will get to walk the red carpet and enjoy VIP access to the Official Opening Night Party and a chance to meet the stars in the VIP Lounge on 13 October, 2014. The prize also includes registration to the MIPCOM event 13-16 October. Please note: the prize does NOT include travel or accommodation. Participants must be aged 18 or over. Here is your chance to bid for a first edition copy of Poldark, donated to the Anno's Africa Charity Auction by Aidan Turner and signed by Aidan and Robin Ellis. 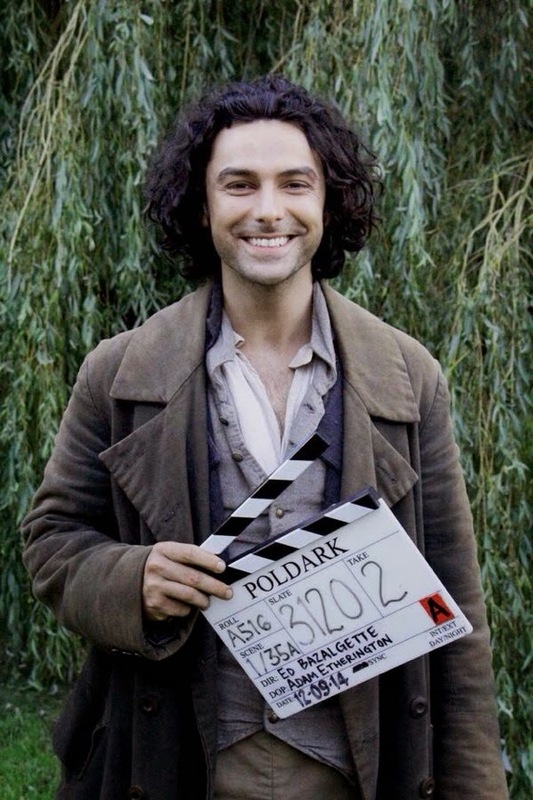 Aidan plays Ross Poldark in the new BBC adaptation of Poldark and Robin played him in the original TV show. Robin also plays Dr Halse in the new version. The Anno's Africa Charity Auction raises funds for art education for children in slums and AIDS orphans in Nairobi. The auction is live on eBAY from 4 to 14 September, 2014. 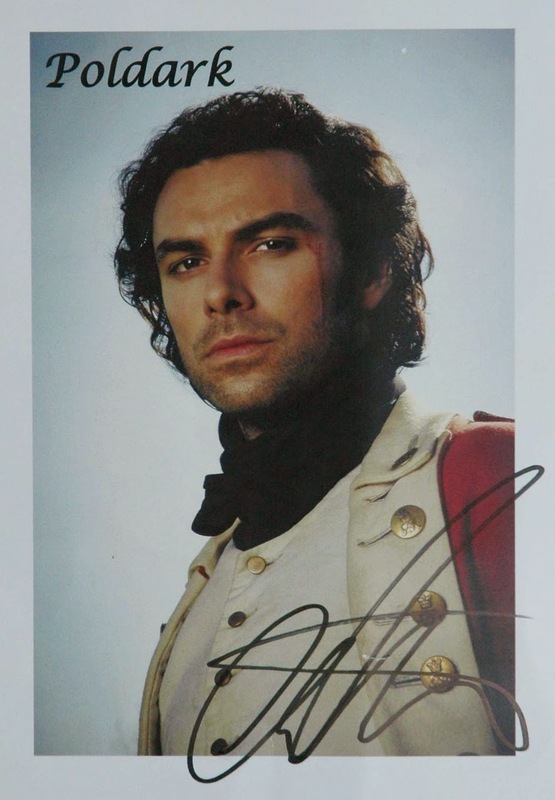 Aidan's donation is Lot 47 and includes a signed photo of Aidan as Ross Poldark as well as the signed first edition book.